Oh am I in trouble. It had hit me hard. I officially have spring fever. Ever since February we have had great weather, and I mean great. Jacket wearing, almost shorts wearing weather. In fact for the past week it has been in the 70's. I mean where has this weather come from? I am not going to jinx it though. I love it. In fact everything is starting to bloom and the leaves on my trees are even starting to bud. Easter is in a couple of weeks and you can definitely feel it in the air. 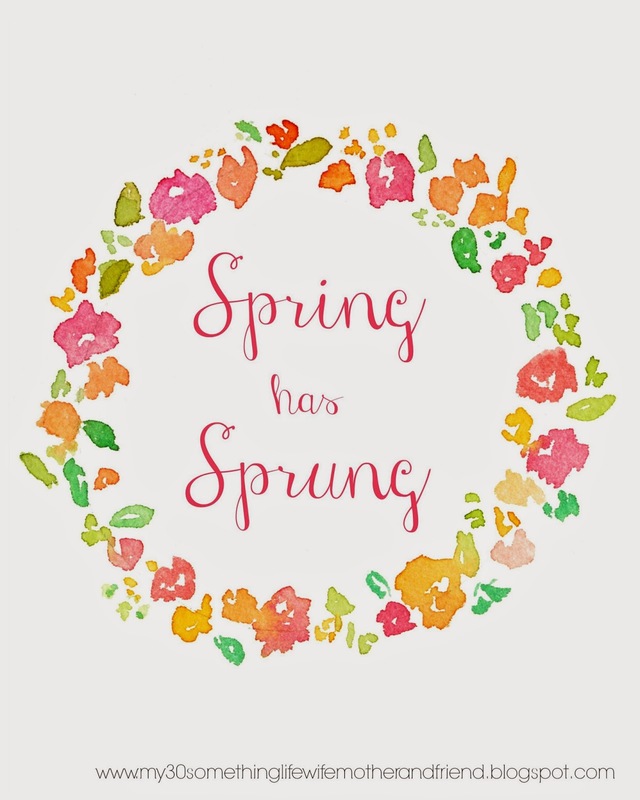 So in honor of Spring making it's glorious entrance back to my neck of the woods, I have decided to make this cute printable. Yup, it's free as usual! 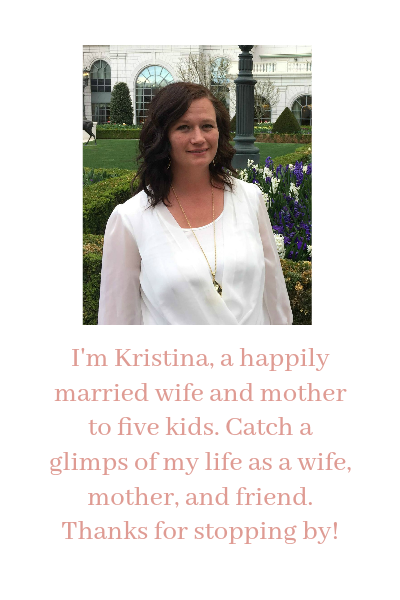 Get it here and please if you like this check out my face book page here and like it so you can follow along and keep up with everything in my 30 something life! 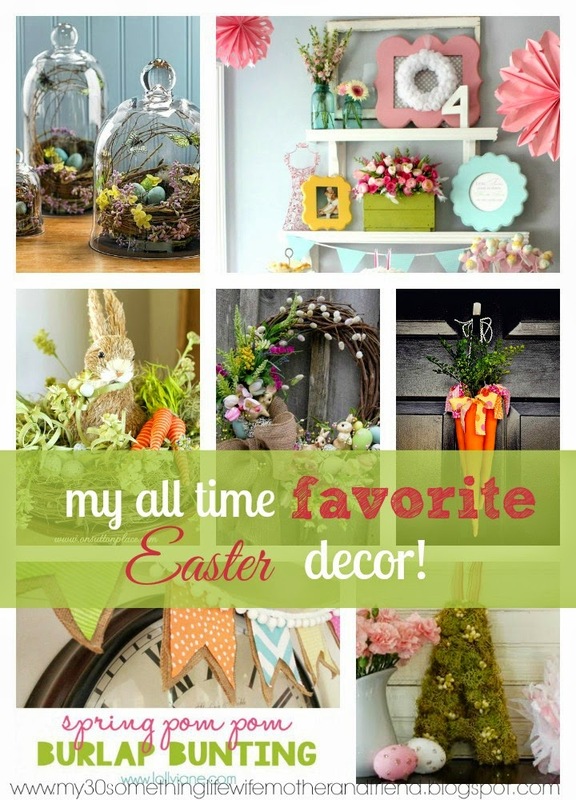 All My Favorite Easter Decor! One thing that I like to do is collect ideas. Let me tell you how excited I was to find pinterest! 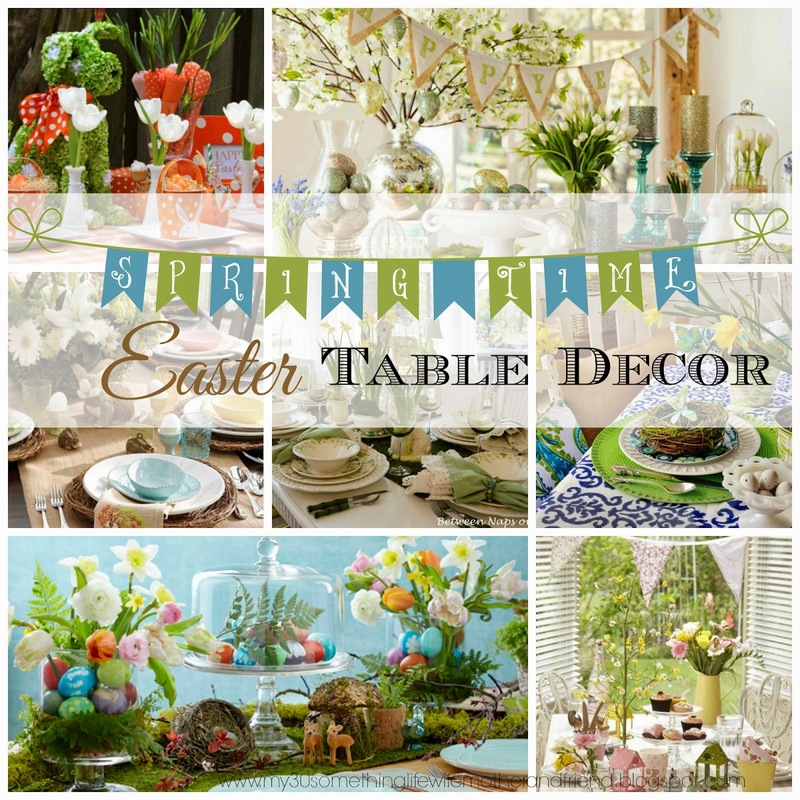 Easter is a fun holiday to decorate for because you get to have all of the fun inviting spring colors. I love to decorate with pastels with the more natural antique look. Easter just happens to be one of my favorite holiday's to decorate for. I love to pull out the bright happy spring colors when the outside world is waking up from it's long winter nap. Spring is also a time of new birth and growth of flowers and tree blossoms, and while it is fun to watch it all outside, it is even better to bring some of it inside. 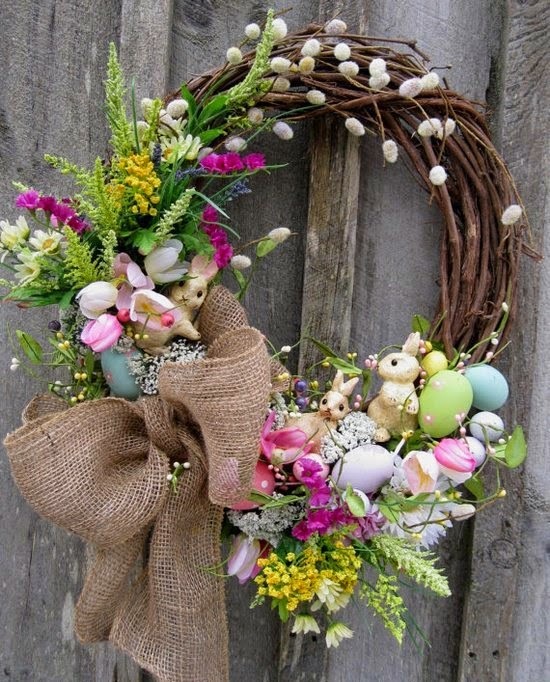 The Most Adorable Easter Wreath! Okay I just about fell off my chair when I found this Spring/Easter wreath. I mean isn't this just the cutest wreath that you have ever seen? I am so in love! This will for sure be on my to do list for spring decor. I am not sure if I will get to this this year, but for sure next year! 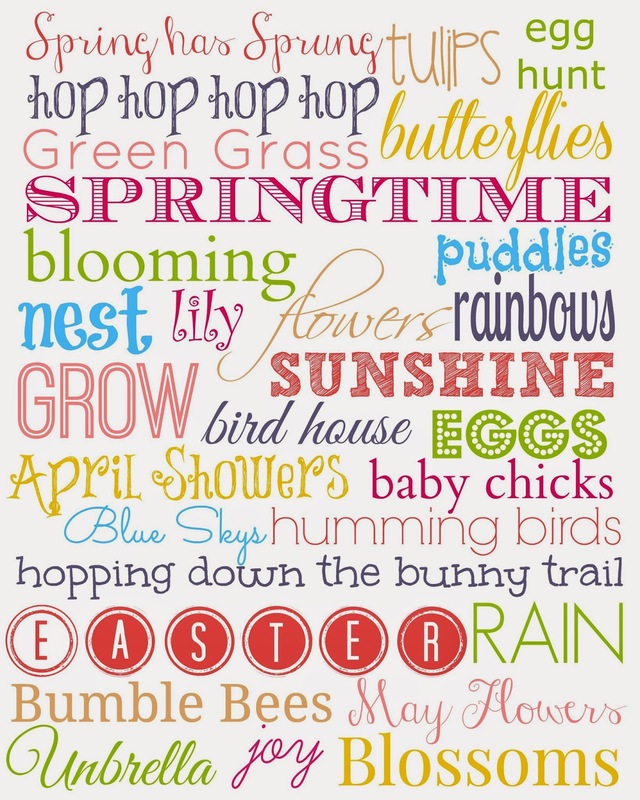 I thought that I would whip up this cute little printable for spring. 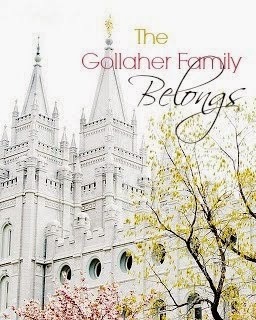 You can get it for free here! Tis the season you know, of the mischievous little green kind. You know, those little green men that like to come out at night and mess things up. Always making a mess and leaving behind proof that they were there. Well if your kids are like most kids then they probably get really excited and want to catch one. 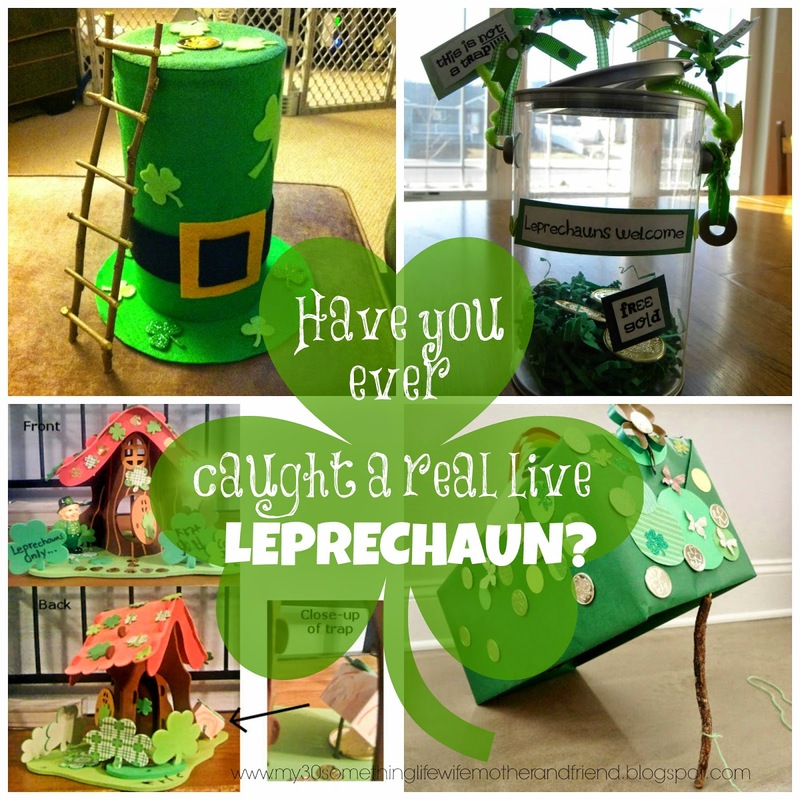 I know that my boys would love that! Well here is a few tried and proven ways to catch those sneaky little buggers. I am personally a fan of the old box with a stick contraption. I haven't any luck catching one, but came close once! 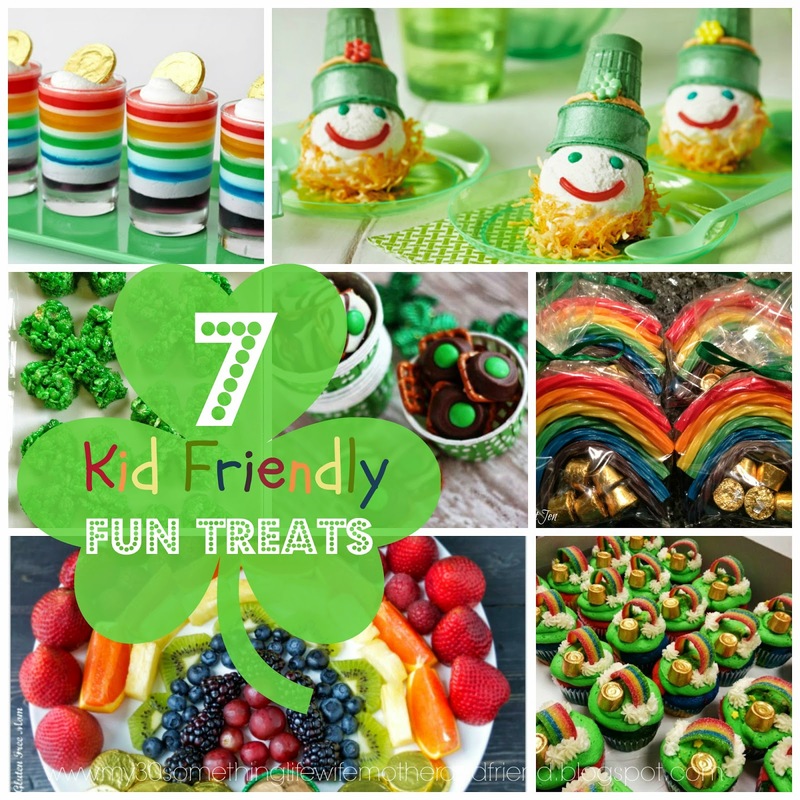 St Patty's Day Kid Friendly Treats! 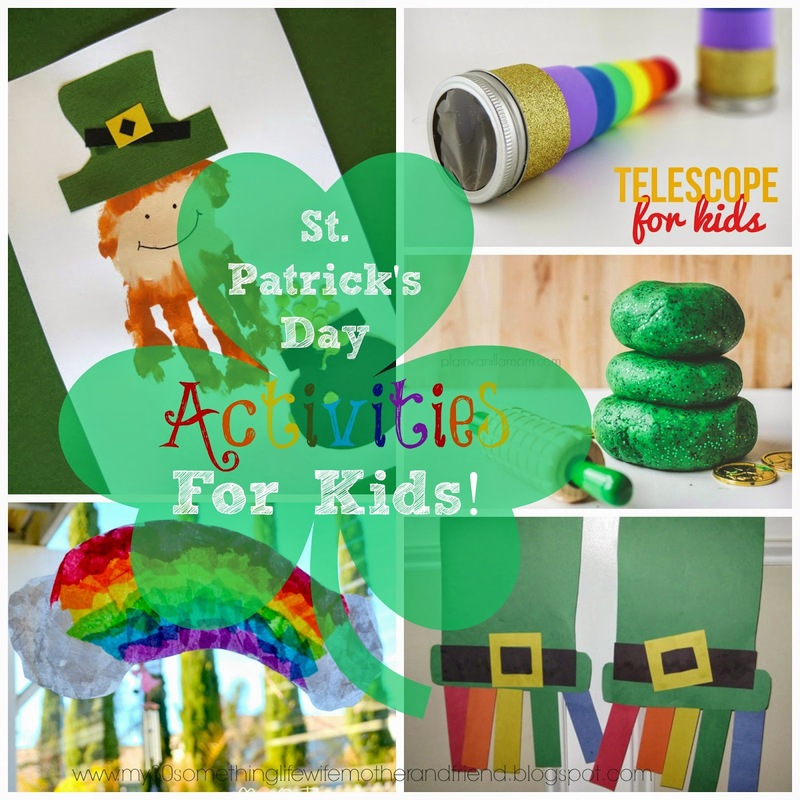 Celebrating holiday's with kids is fun especially when you get to get creative in the kitchen. Plus what kid doesn't love when their food looks like something else? My kids favorite is when I turn the pancake batter a different color. They love taking turns choosing which color they will be. We tend to have more pink and purple then any other color.